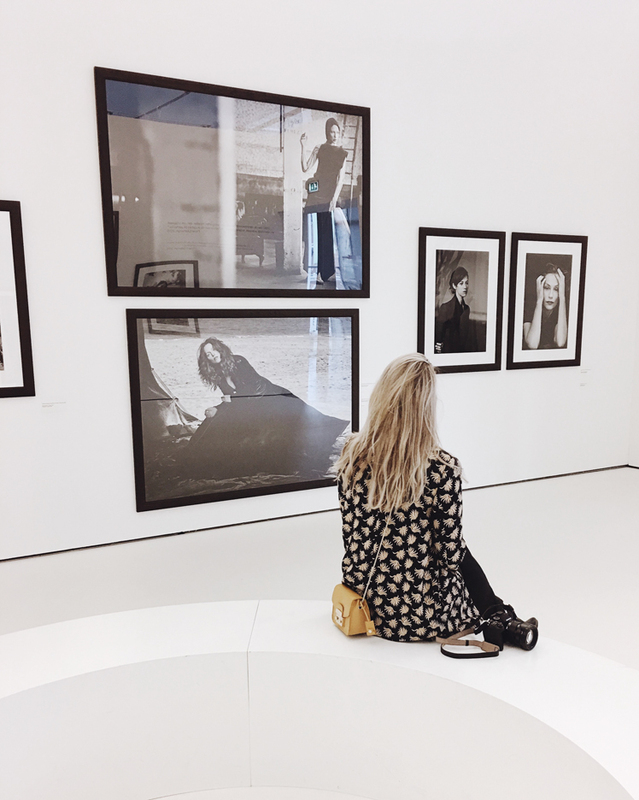 Together with my new intern Lois Jutte, we went to the Kunsthal to see the exhibition of Peter Lindberg – A Different Vision On Fashion Photography. We both captured and wrote down our stories for you! 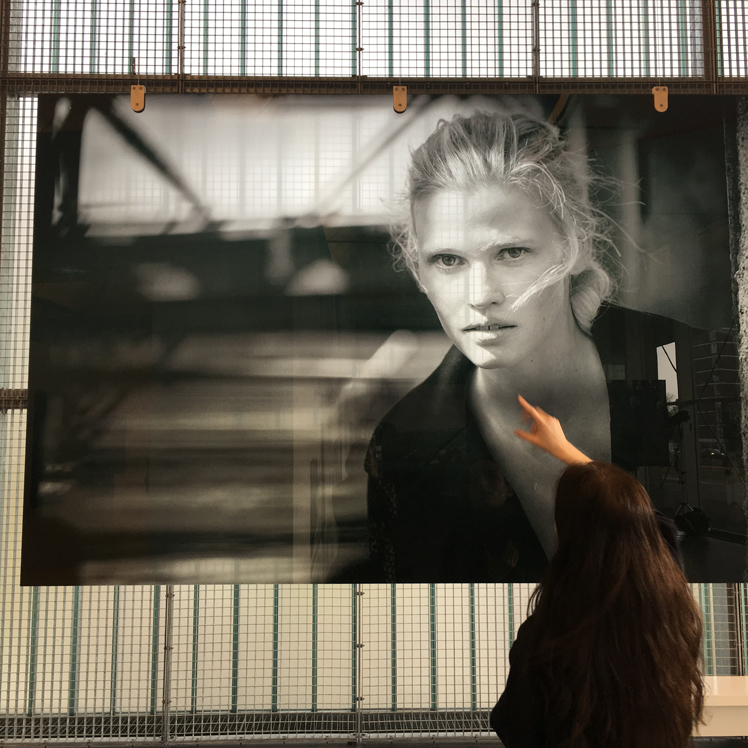 Liselotte: Peter Lindbergh, the photographer who inspires me the most. I love his vision on fashion and beauty: “It should be the responsibility of photographers today to free women and finally everyone from the terror of youth and perfection.” Lindbergh’s photos are pure and strong. 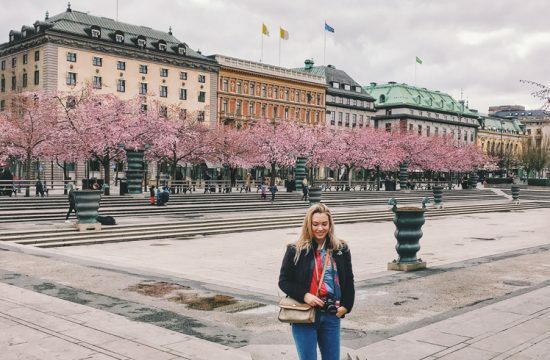 The (super)models, icons and dancers are captured in a natural way, sometimes even without makeup, or very natural makeup and a dressed in beautiful clothes, but not overdressed or over styled. Mostly captured in black and white, both on film and digital. It’s great to see that even the unsharp or moved images were a much inspiring as the good exposed ones. The models are posing in a natural way, because they trust Peter and there is an inspiring vibe on the set (as the models are telling in a video in the exhibition). When walking around in this exhibition, I feel the urge to make a travel again like I did in Los Angeles last year (3 months in LA, all by myself, capturing and having fun with models and interesting girls on the most awesome locations while seeing how people live the American dream and to hear their stories is something that I love to do). Capturing models without a team was so interesting because I was free to capture the girl how I saw her, so it was more a portrait story than a fashion story. Also to work on new locations is something that makes me feel alive and inspired again. Back to the exhibition, I loved to see his passion for photography and people, and I recommend everyone who loves portrait- and fashion photography to visit the exhibition before February 12th! 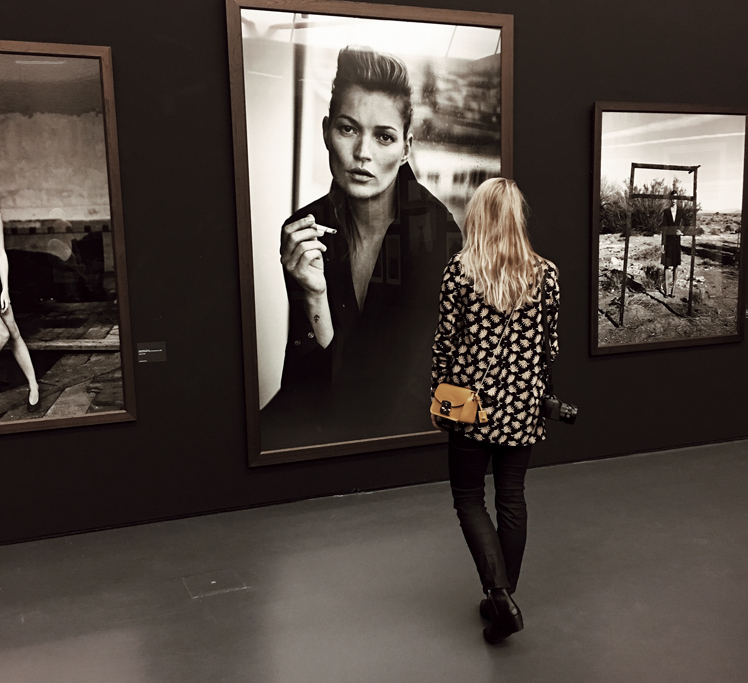 Lois: Today we went to see the exhibition of Peter Lindbergh in the Kunsthal in Rotterdam. 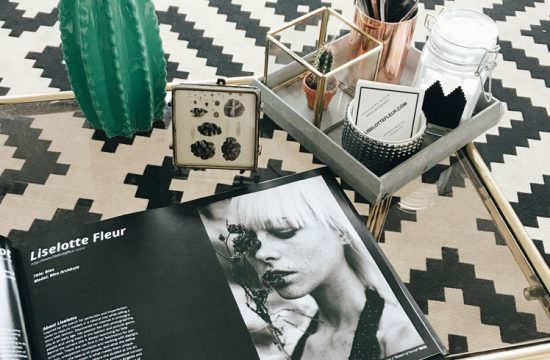 He is a famous fashion and portrait photographer. When we entered the room, I was immediately impressed. We were standing in a round room full of impressions and feelings brought to us by video’s on big white walls. We moved on. We entered a huge room. First, there were camera’s from the photographer and notes he had written himself. All put down on big tables. I looked around and I was startled a little. All of the sudden these huge heads with big eyes were watching me. It were beautiful portraits of models he had photographed in the past. Amazing! The emotions he knew how to get out of the photographed people just amazed me. When I set a few steps to the right we entered the next room. Even more portraits of models or other people he had photographed in his own different kind of way. On many of the photo’s you could not see the eyes or even the entire face of the models. I loved that. It made me wonder why does he do that? Sometimes you could only see some legs dancing around beautifully. There were contact sheets on tables and magazines with his photographs in them. There were a lot of famous people photographed by Peter. Tina turner, David Bowie, Julianne Moore, Angelina Jolie and I could go on for hours. All photographed just so that the person watching the picture could truly see the imperfections and personality of the famous people. 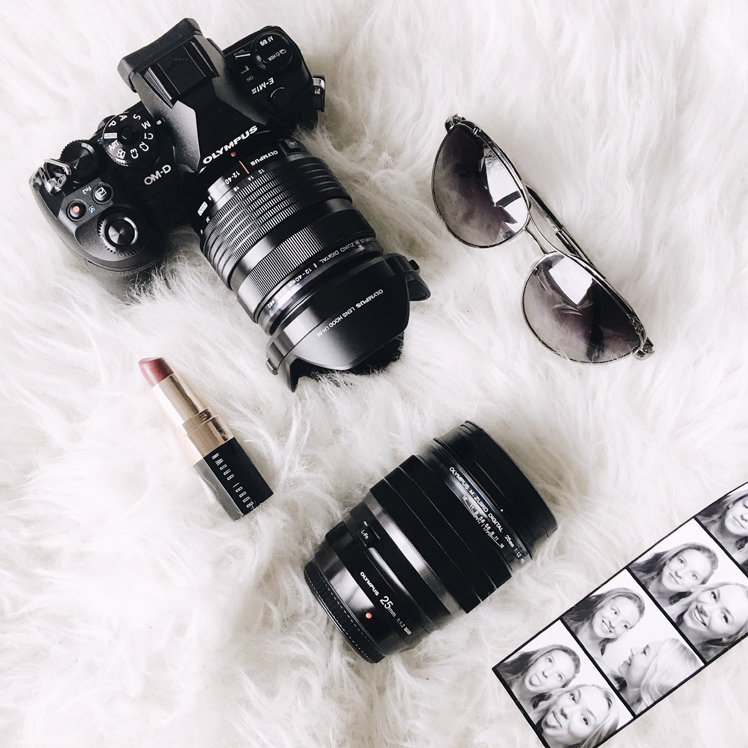 What interested me the most was a quote said by Peter: “It should be the responsibility of photographers today to free women, and finally everyone, from the terror of youth and perfection”. It was nice to see that we both were impressed by his quote that was written on the wall. It was an inspiring day for us! Have you already seen this exhibition?